More on that below. We're looking to fund three stretch goals to bring more content to everyone. But first, let's briefly talk about 3d in Godot. You've asked for them; we promised we'd bring you some quality tutorials about 3d in Godot. There you go! 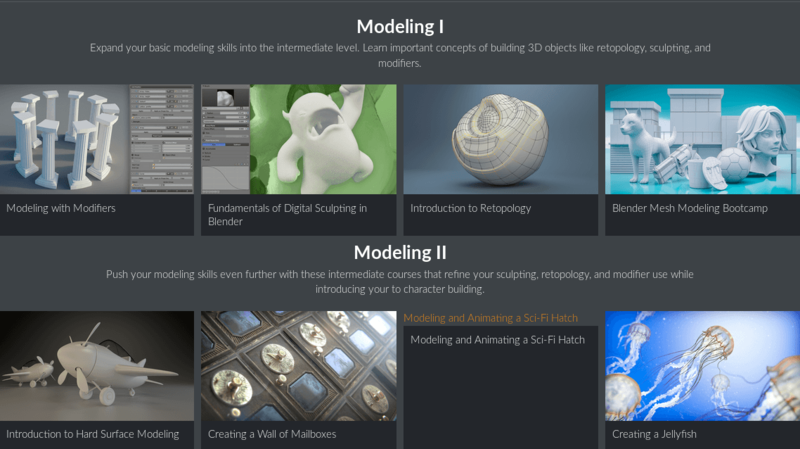 There are seven right now, with more to come, and you can find them all in our 3d tutorials playlist. We have three stretch goals for the project. They're all about extra contributions to Godot, available for everyone in the community! If you want to get excellent learning material and help us bring more Free educational resources to the community, you can back us now on Kickstarter! You can now also support the project via PayPal. Here are some details about the goals. We are going to create two learning paths for Godot. Two curated and polished guides to help you get started and build up solid skills with the engine. One for beginners and hobbyists, and one for developers. Only with free resources! Resources that might be hard to find when you're just discovering the engine. This first goal is already funded, with over €21,000 at the time of writing. I think we can get all three of them. We took inspiration from CGCookie's Learning Paths. A modular level-design kit to efficiently design and prototype 3d gameplay. We got in touch with the guys working on Open Mannequin, a similar project. They're already a team we're looking to help them if they want us to. 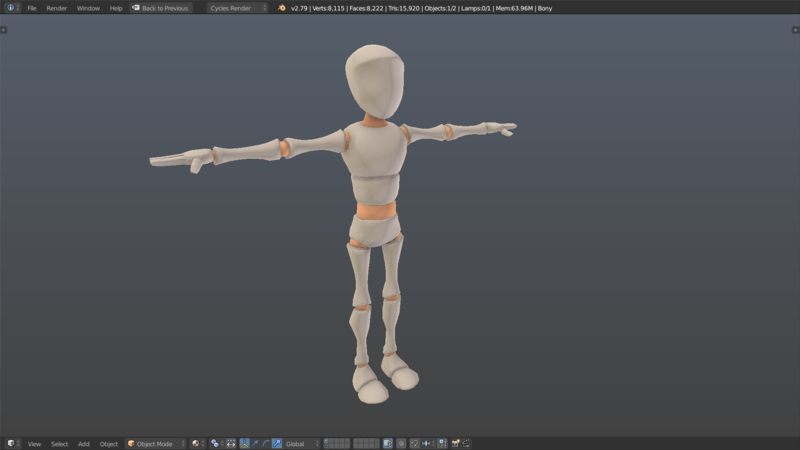 Otherwise, we'll roll our character based on the MIT-licensed Bony (but with modified proportions). We're working with the film and game animator Luciano Munoz on this one. Lastly, if we reach €28,000 we will contribute an official tutorial series that covers the new features in Godot 3.1. Visual shader editor, animation tools, changes in the interface, tileset editor, 2d and 3d physics improvements, typed GDscript... we will cover all the main features, and release all the videos and companion demos under a permissive license. There's a request that keeps coming in the community. You've been asking us to teach the best practices with the engine. Godot's node system is flexible. The engine doesn't impose a project structure or design patterns on you. It does work best when you have general systems at the top of the tree and specialized nodes at the tip of branches, but you're not forced to use a specific architecture like Model-View-Controller. Using powerful features like signals too much can lead to spaghetti code if you're not careful. That's why we keep experimenting with new solutions, to avoid issues we've faced with our projects until now. We're doing much work there, and we're working on guidelines to help everyone write accessible, clean, and scalable GDScript. As we figure out ways to better decouple our code, we will update them. 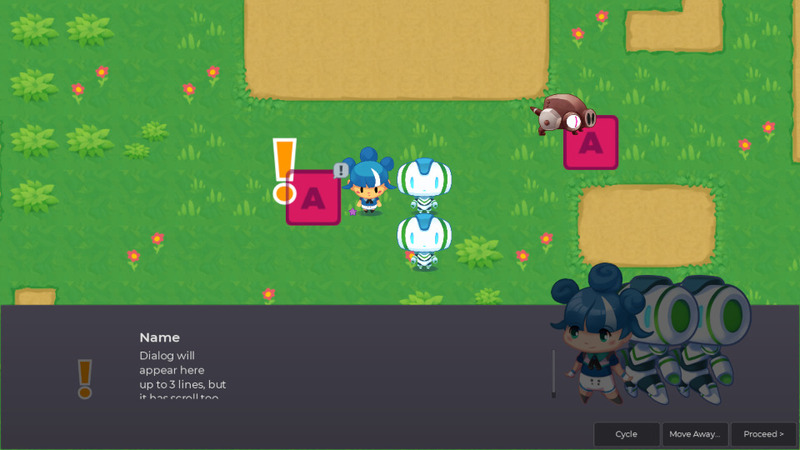 Razvan has been rewriting Open RPG to test new ideas, improve the code's structure, and experiment with a few ways to structure entire projects and assets. Until we add it to the main project, you can look at his work on his fork. The Work in Progress guidelines are already on the Kickstarter project's repository, along with ten other open source demos! As usual, feedback is welcome. However, that said, it's time to get back to creating more content. Thank you for your time, and see you soon for more!